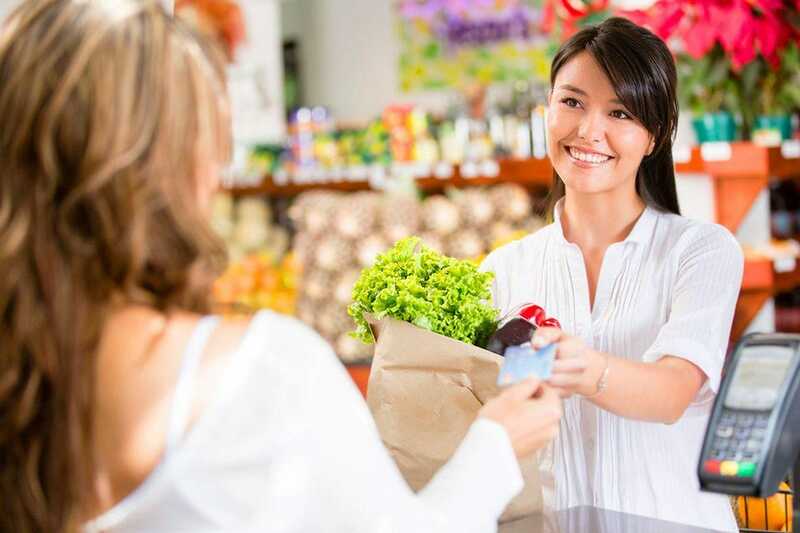 Successful customer loyalty programs can seem like an impossible dream for a retailer, but their potential for repeat business makes them well worth pursuing — if done properly. Store credit cards, for example, might appear to be a good place to start, as 40 percent of shoppers who have one indicate that they’re more likely to return. Branded store credit cards can be a good way for retailers to encourage repeat business, but they’re not be ideal for earning customer loyalty. 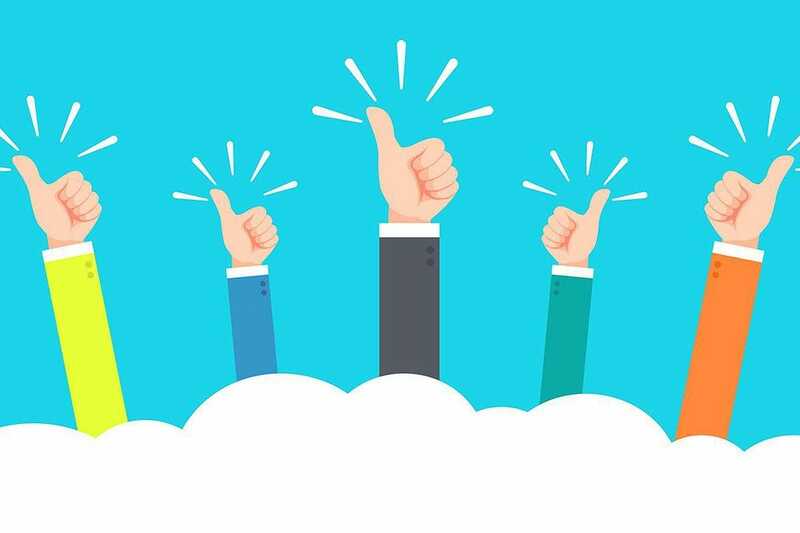 But that progress could turn out to be unacceptably slow because defining — and earning — customer loyalty isn’t so simple, according to a panel of retail experts at NRF 2018. A loyal customer isn’t necessarily someone who regularly buys from you; and what drives loyalty for other retailers probably won’t work for you. Frequent buying doesn’t necessarily make a customer loyal; nor do frequent returns make another customer disloyal, according to Allen. And many loyalty programs have focused on only one segment of the retailer’s catalog, to the detriment of their wider range of products — and ignoring loyal customers who didn’t shop that segment. 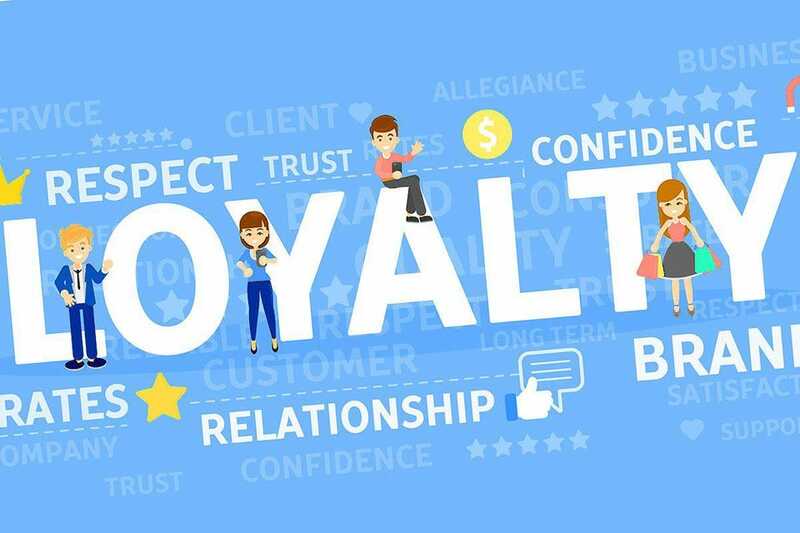 Brands have historically created loyalty programs to help themselves, often at the expense of the customer; going forward, they must align their benefits with benefits to the customer, according to Neufeld. They must also make clear the distinct value of membership — so that new customers will join as easily and efficiently as possible. “Brand advocates in the world of social media can have a very much greater contribution — and be more loyal — than those who are buying lots of products,” Missguided’s John Allen said. brands to try attracting customers with sales — but that paints consumers with too broad a brush, which won’t hold their attention. Your brand’s message must resonate socially, according to Neufeld said. It’s about trusting your customers to share your message, tag your products and more.